Peter Hough - "This is how it is! 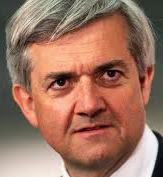 ": Chris Huhne - Despite our expectations, are politicians human too? Chris Huhne - Despite our expectations, are politicians human too? The other day a friend forwarded to me an email that was doing the rounds. It highlighted supposed statistics that listed crimes like drink-driving, shop lifting, bankruptcy and 'spouse abuse', with figures for each one. According to the anonymous compiler of the email, these corresponded to the 635 members of the House of Commons. No doubt this email, and similar anonymous 'statistics' on FaceBook will reinforce the popular view that our politicians are all corrupt, and only in it for themselves. But we need to ask the questions: Who is the anonymous compiler? Are the figures accurate? If they are, over what period were they collected; was it over the last year, the term of this parliament, in the last ten years, or longer than that? How many of the MPs do they apply to (some may be serial offenders!). For sake of argument, let's accept they are substantially correct, certainly there always seems to be some story or other in the media about 'crooked' MPs (and in UKIPs case - MEPs). If the figures are true, are they significant, or do they merely seem that way because any misdemeanour, series or slight, attracts the press like moths to a flame? If you took a random sample of adults from any profession or trade and put them under a similar spotlight, you would probably find that an equal number have also committed fraud, shop lifted, been arrested for illegal drugs - and swapped speeding points with their partners. According to the AA - Chris Huhne is one of a third of a million of motorists in the UK guilty of this crime. Without letting them off the hook, does the reaction to Huhne, and other MPs who have run foul of the law, highlight the hypocrisy that the public show when it comes to judging elected representatives? I think it's time we admitted that politicians are human too, and humans can be morally weak and corrupt. So why on earth would we expect them to be any different from the rest of us? Along with this hypocrisy, is another sin - tarring every politician with the same brush. To say 'they're all crooked, and only in it for what they can get out of it', isn't fair or even true. 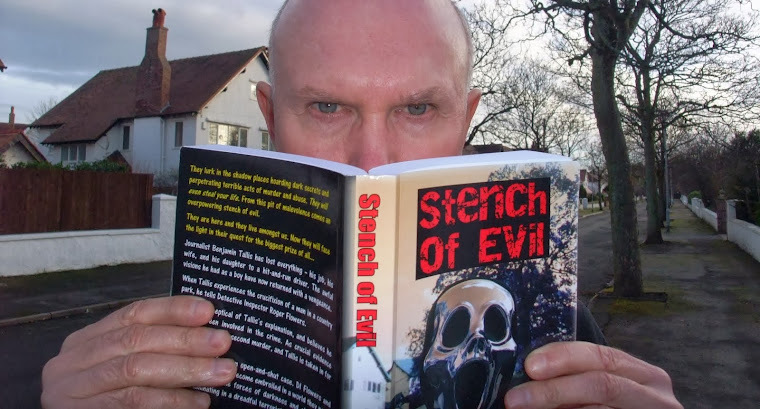 I should know, I was a politician - albeit a local councillor, but I've met a few MPs and got to know some of them. Yes, there are bad apples, but most work hard and make decisions they believe will improve things for their constituents and the country at large. The difference between you and your MP is that apart from your family and friends, no one is interested in your misdemeanours. You won't get your phone hacked, the contents of your wheelie bin examined or a journalist put on your tail to probe every shady corner of your life.